An 18-year-old learner was struck by a bullet that pierced through a classroom window at Dowerglen High School on Wednesday. 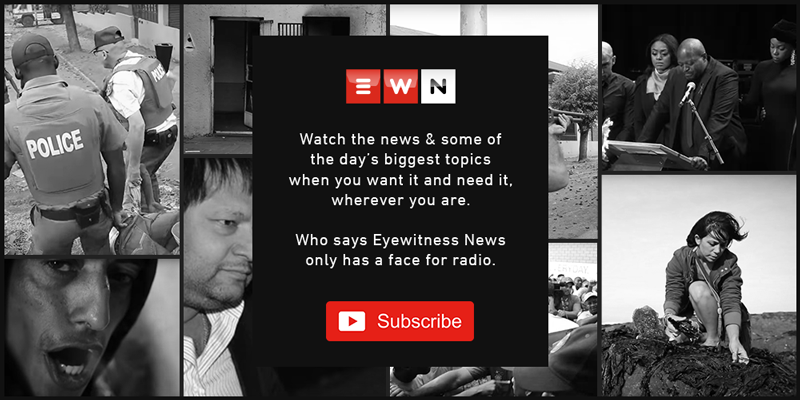 JOHANNESBURG - The Gauteng Education Department said it will look into the security at an Edenvale school where a pupil was wounded in a shooting. The 18-year-old was struck by a bullet that pierced through a classroom window at Dowerglen High School on Wednesday. It's not known who shot the pupil, but police say that they're investigating a possible link between the shooting and the arrest of three suspects who allegedly stole batteries at a nearby power station. One of them is said to have run into the school, with no confirmation if he was armed. The Education Department's Steve Mabona says they are concerned and saddened by the shooting.